No canine owner can keep an eye on their pet around the clock, and there will invariably be plenty of times where he is left unsupervised. However, this gives him the opportunity to get into mischief. Unfortunately, a large number of dogs are injured every year due to doing unsafe things, such as eating poisonous substances or chewing wires, while their owner is out of the room. Some of these instances even prove fatal. By crate training your pet, you have a safe space for him to stay during the times where he cannot be adequately supervised. Potty training is an immediate priority for most owners. Fortunately, crate training your dog can be extremely useful in this process. This is because dogs are born with a natural instinct to keep the area where the live and sleep clean and free from urine and poop. When you choose to keep your furbaby in a crate for short periods of time, he will learn how to hold his bowels and bladder so that he doesn’t soil where he sleeps. In most instances, when you are ready to release your furbaby from the crate they will almost certainly want to go and relieve themselves, so take him straight outside where he can ‘go’ far away from his bed. After a short while, his mind will automatically make the connection between emptying his bowels or bladder and being outside. 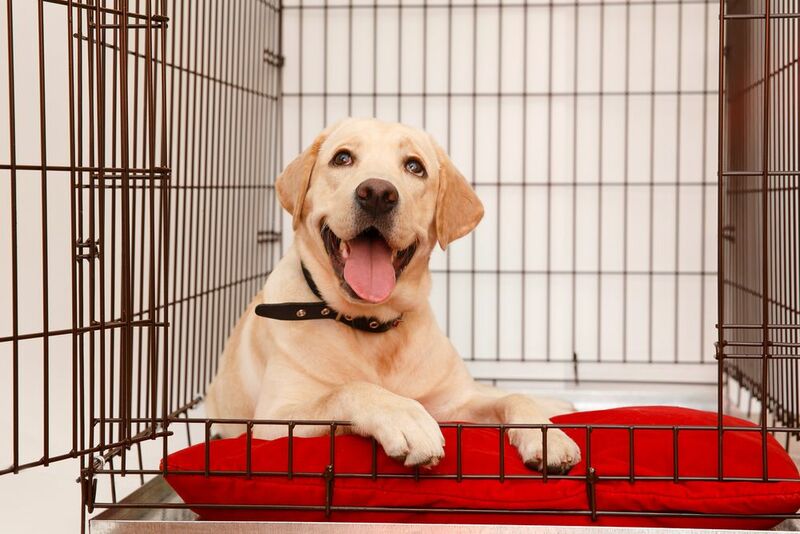 In the meantime, placing your dog in the crate in between toilet trips or when you need to pop out for a few hours is a great way to dramatically reduce the likelihood of bathroom accidents. Consequently, you will be happier with your pet and your relationship will also strengthen even further. With unusual noises and sensations that they have little control over, it is unsurprising that some dogs find travelling a highly stressful experience. Even if your furbaby remains calm, having a loose animal in the car can be distracting at best and this could put you at risk of being involved in an accident. In the event of a crash, dogs that aren’t properly restrained can become seriously injured or worse. They can also cause injury to passengers in the car if the force of the accident causes them to slam into you. Using a crate can make journeys simpler and considerably safer for everyone in the vehicle. If your dog is used to having a crate as a safe space indoors, he may welcome the opportunity to bring his little haven into the unfamiliar environment of your vehicle, and it may help him feel calmer and more relaxed about the journey ahead. Crate training certainly has its place in certain circumstances. Provided you don’t force your canine pal to spend prolonged periods of time in his crate, or use it without reason, small periods of time spent in a comfortable crate can be one of the best ways to keep your furbaby safe. 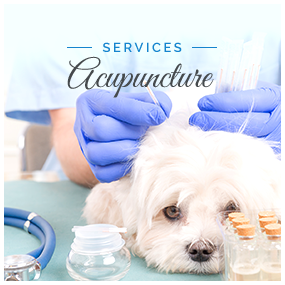 For more information, contact us to schedule an appointment with our veterinary team.